Here at Alpha Software, our development team has worked night and day to bring developers like you a complete, industrial strength set of software development tools for rapidly building business applications once, and running them on the desktop, web and cross platform mobile devices. Through Alpha Five v11 and the upcoming version of our platform, our developers have introduced a vast feature set complete with both client and server side program-ability, easy data integration with SQL back-ends and web services, enterprise reporting, business charting, GIS/data mapping, scheduling, internationalization, etc—all built in. Because of such an expansive feature set we are very interested in helping you, the developer, make the most of what Alpha Five v11 can do so you can have a distinctive competitive advantage! That's where Liberty Manuals comes in. 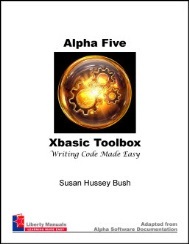 Liberty Manuals' Susan Bush has spent years within the Alpha Five environment, providing training resources for Alpha developers worldwide. 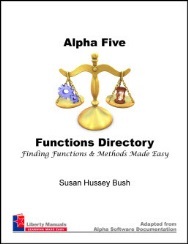 Have you been to the Liberty Manuals website lately to see the great books they have for Alpha Five? If not, it is a most worthwhile visit. The URL for the site is http://www.libertymanuals.com - you will be pleasantly surprised with how prolific and productive Susan has been in the last few months! 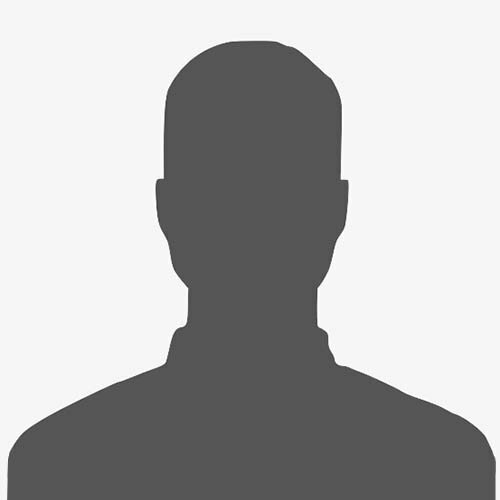 Advanced and intermediate Xbasic developers are drooling over the new Xbasic Directory. Every function and method listed by category and separated out for desktop, web or both. Wondering about the new UX component for Alpha Anywhere? Susan Bush details the use of the dialog component (the former name the UX). 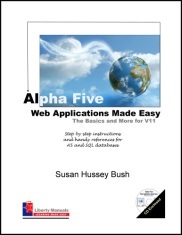 She shows how to create and connect it to tables in Alpha Five Web Applications Made Easy, The Basics and More for V11. This is the component that makes mobile possible. Once you get a handle on the basics, you can use the Alpha videos to learn even more. 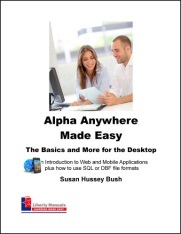 Of course, we can’t forget the classic desktop book, Alpha Five Made Easy, The Basics and More. You can pick up a copy for V11 right now – or you can wait a short while for Alpha Anywhere Made Easy, The Basics and More for the Desktop. It’s due out soon. 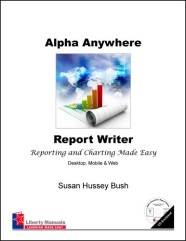 Susan is currently writing a stand-alone book on reports and charts – the Alpha Anywhere Report Writer, Reporting and Charting Made Easy. It will be suitable for all users – desktop, web and mobile. We’ll be sure to announce when it is ready.